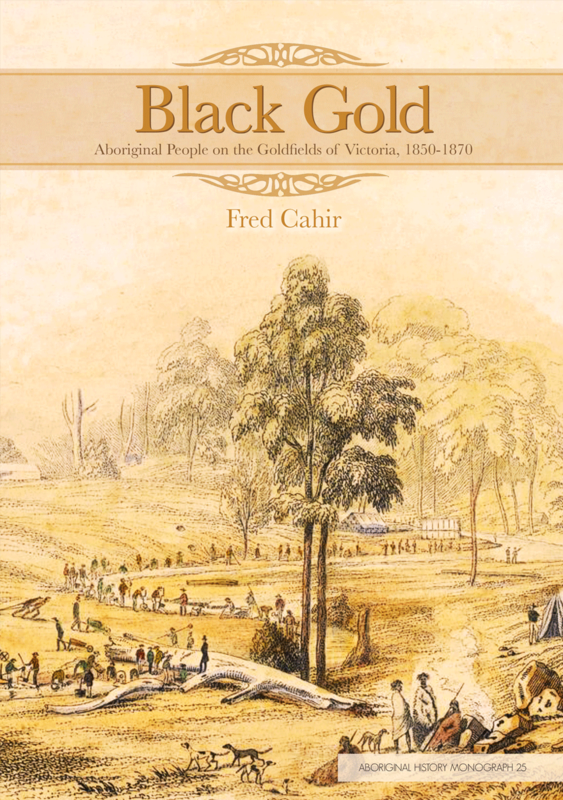 In her recent magisterial history of early Sydney, Grace Karskens mused on a critical distinction in emphasis between settler history and Aboriginal history: ‘in settler history we seem to be searching constantly for beginnings’, she notes, ‘but in Aboriginal history in the colonial period so often the search is for endings’. This preoccupation with endings especially haunts the ‘storywork’ surrounding Woollarawarre Bennelong, one of the best known but least understood Aboriginal men of the early colonial era. Most of this storywork has figured Bennelong as a tragic soul – caught between two worlds, reconciled to neither, the victim of an addiction that was his only means of enduring the fall. Despite some variations in the telling of his life with the British colonists, the tragedy of his end usually dominates the overall tone. 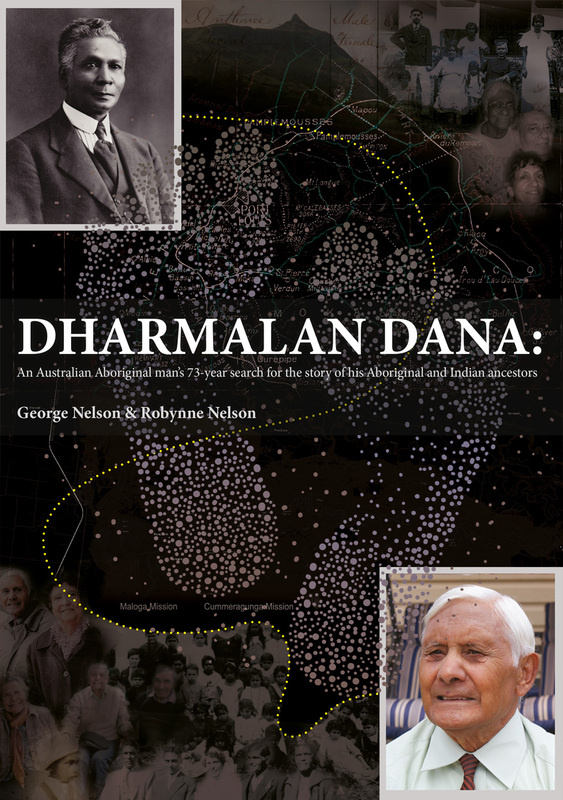 A reconsideration of one of the most significant Aboriginal figures in colonial history invites us to move away from the search for endings. It suggests a fresh start for the life of Bennelong. It also suggests a fresh start for the meaning of Bennelong in Australia’s modern imagination. If Bennelong’s life stands for any greater truth, it is that indigenous people begin new relations when history demands them as frequently and as variously as any other folk.